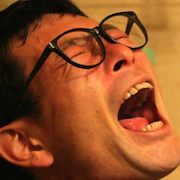 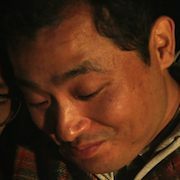 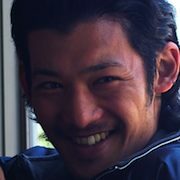 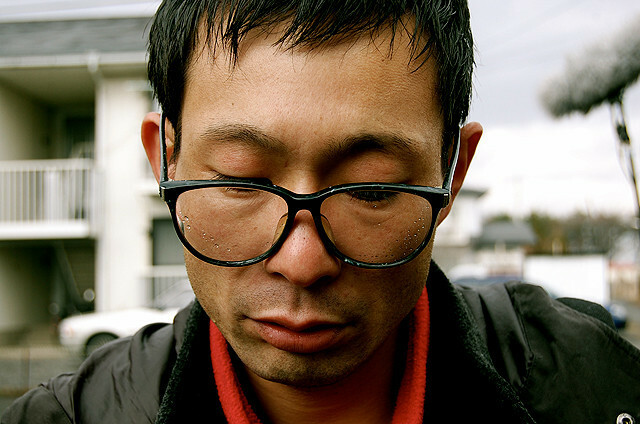 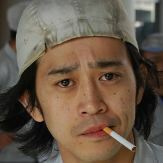 Tomoyuki Kaji (Shingo Mizusawa) writes about his complex and loneliness on an Internet forum. 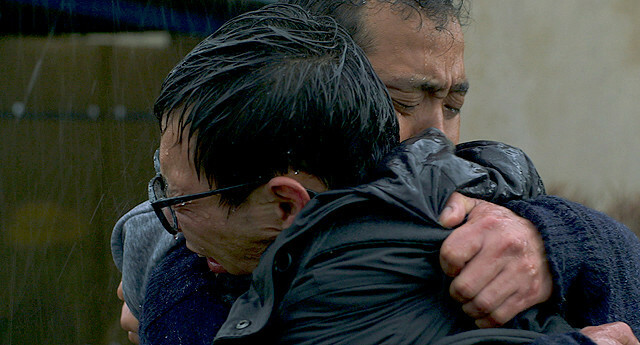 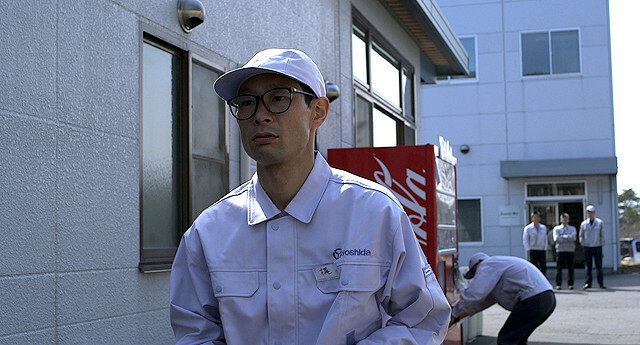 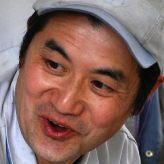 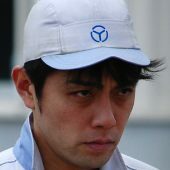 He is a temp worker, who just began working at a factory in Nagano Prefecture. 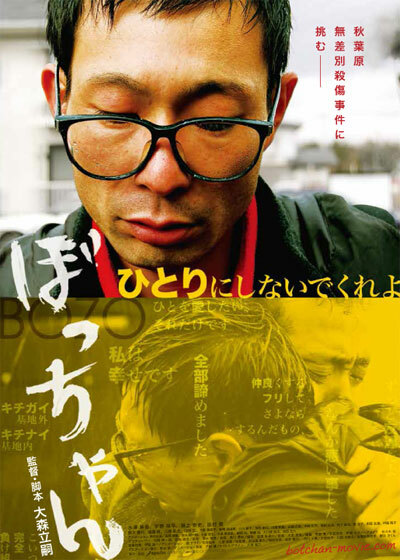 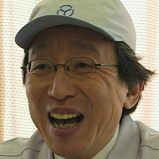 Tomoyuki meets Tanaka (Shohei Uno), who also works at the same factory. 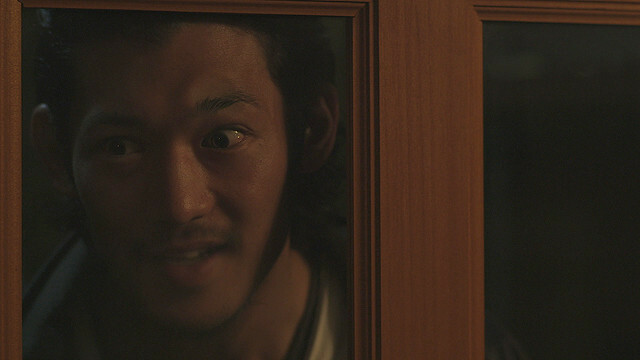 Tomoyuki and Tanaka are both lonely guys and become friends because of this, but Tomoyuki suffers misfortunes like being fired from the company, betrayed by his friend and unfulfilled love. 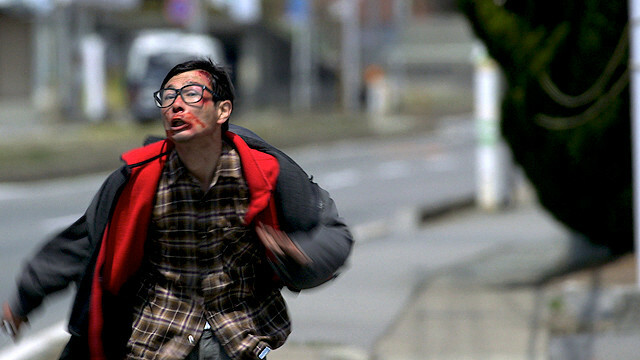 Tomoyuki is then pushed to the edge and goes to Akihabara.